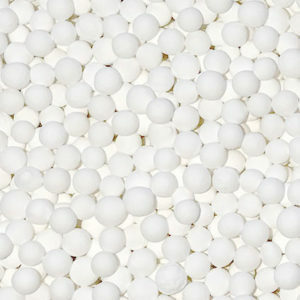 Interra Global supplies high quality imported and domestically produced activated alumina products. 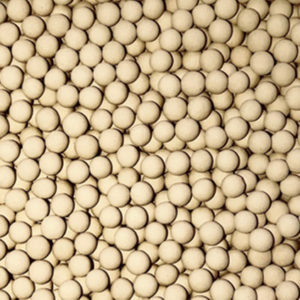 We provide our customers with reliably consistent products for an assortment of applications such as catalysts adsorption in polyethylene and hydrogen peroxide production, selective adsorption of chemicals from gas streams, and removal of fluoride from drinking water. 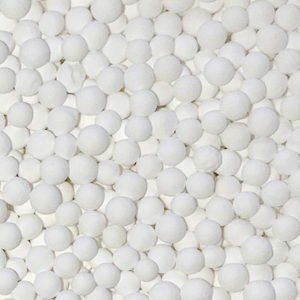 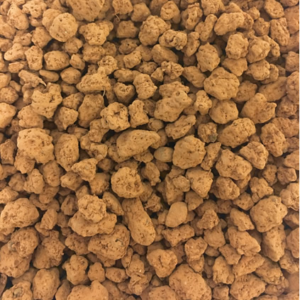 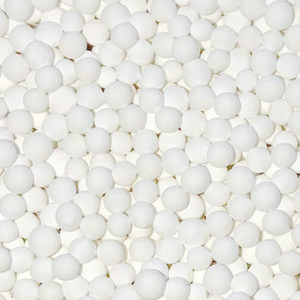 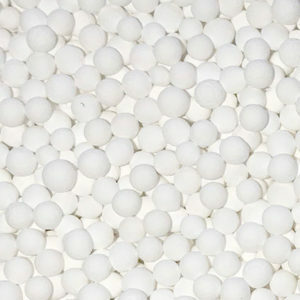 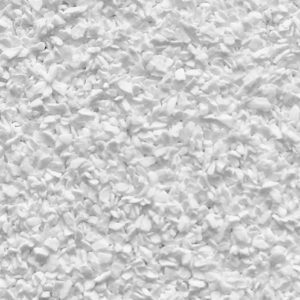 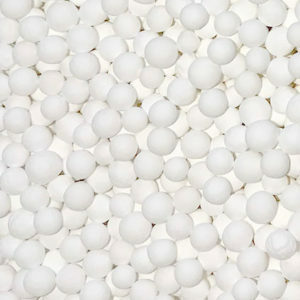 We also provide activated alumina that can be used as a desiccant in many other applications, including compressed air drying.